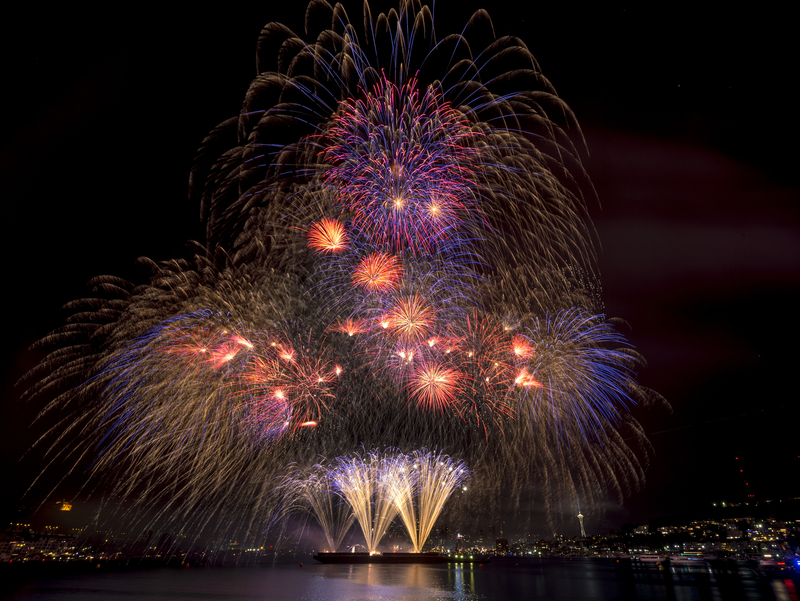 Voted one of the nation’s best fireworks shows by USA Today and Travel & Leisure, the Seafair Summer 4th features a day full of fun and entertainment capped off by fireworks with fantastic displays fully choreographed to Seafair's custom musical score. 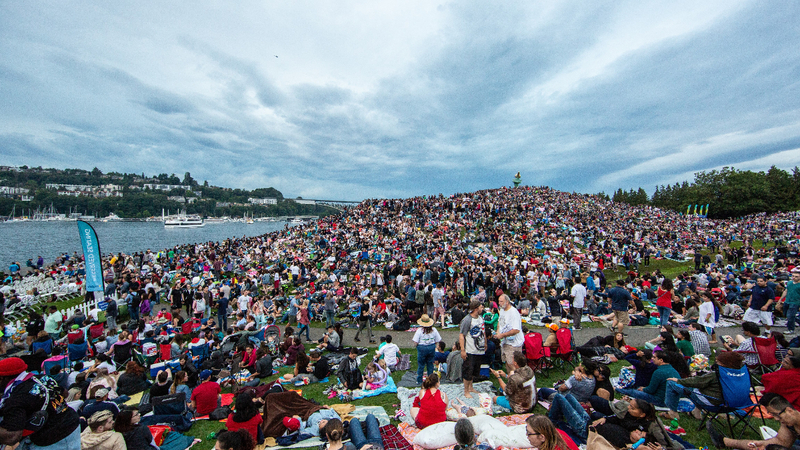 Admission is free, but to guarantee the best views of the fireworks over Lake Union, reserved seating is available for purchase. 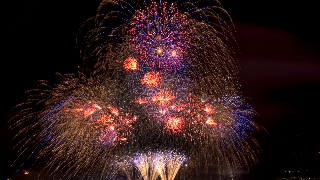 Throughout the day, over 40,000 guests enjoy exhibit booths, food vendors, and live entertainment. 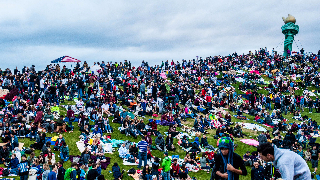 Those 21+, can quench their thirst in multiple beer gardens, while kids of all ages are invited to participate in the All-American Games featuring pie-eating contests, sack races and more. 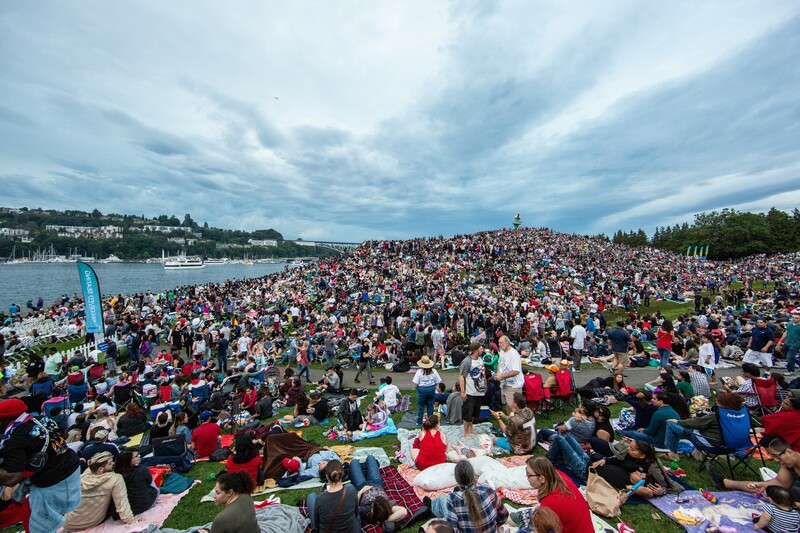 Don't miss your chance to connect with Seattle’s diverse community by participating in this special celebration of our nation’s independence with the Seattle Cancer Care Alliance Seafair Summer Fourth during Seafair's 70th Anniversary!